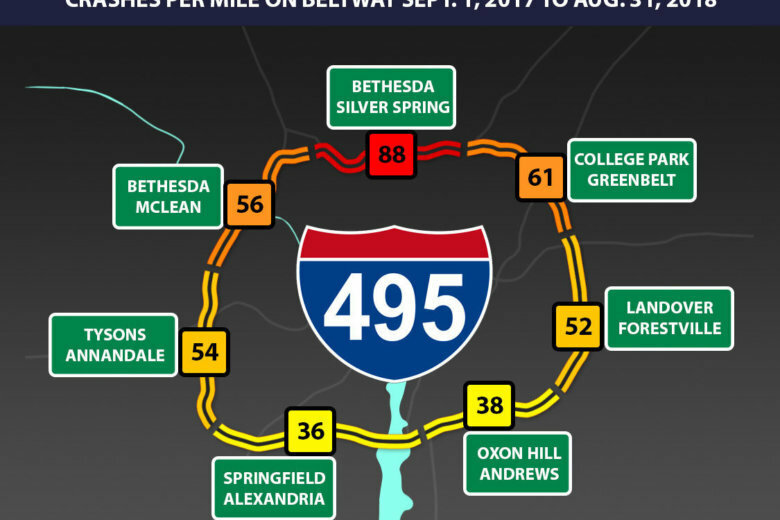 A review of fender benders, side-swipes and pile-ups recorded via the WTOP Traffic Center’s incident database over the past years shows where and when Beltway crashes are most likely to happen. 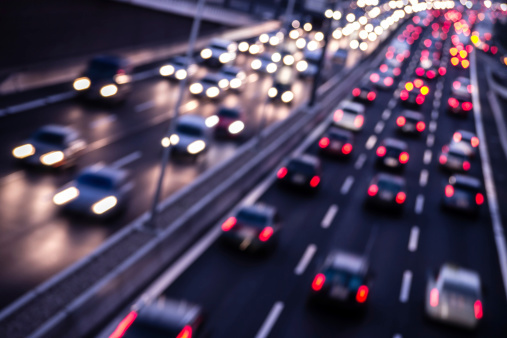 State Police say 529 people have died in traffic crashes in 2017 as of Friday. That’s compared to 477 at the same time last year.